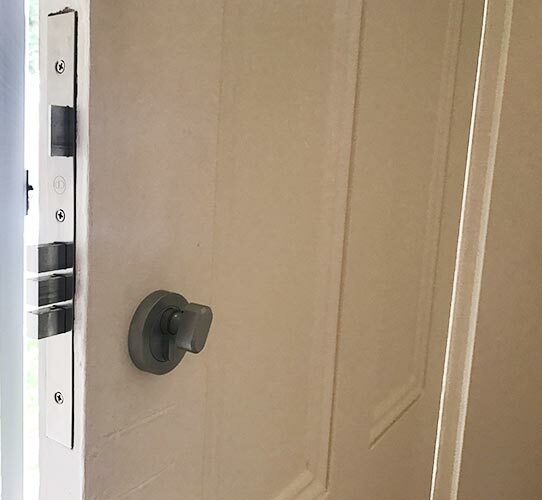 Whether you need an extra set of keys cut, or want new security locks installed in your home the team at Lockness Locksmiths are the only professionals you’ll need. Using the best parts and equipment we can ensure that all of our solutions are delivered flawlessly and in accordance to your home’s specifications. Over our years of operation the team at Lockness Locksmiths have seen how neglecting your home’s security can leave you open to intrusion. Proudly offering a number of leading locksmithing solutions the team at Lockness Locksmiths can increase the safety and security of both domestic and commercial environments. Committed to improving the condition of Melbourne homes in Balwyn, Canterbury, Doncaster, Kew, Hawthorn, Surrey Hills, and everywhere in between our locksmithing professionals operate 24-hours a day to ensure that all of our customer’s needs and requirements are met. Offering a comprehensive range of superior locksmithing services all designed to improve the security of our customer’s properties including cutting master keys, installing electrical locks and security devices, and supplying safes to protect personal documents. If you live in Blackburn, Box Hill, Camberwell, Doncaster, Glen Waverley, Nunawading, or anywhere in between call us today to arrange for a member of our team to come to your home.